Before I Wake is my first (self-)published novel, released on October 12, 2015, with a 2nd edition and paperback released on February 13, 2017. Set in the near future, it is a tale about the interaction between technology and the human body, although it stops just short of cybernetics. 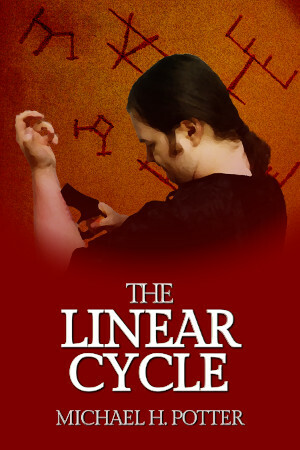 It’s a dramatic story, drawing on elements of fantasy, gaming, cyberpunk, and pure science fiction. Dreams, the original virtual reality. CN Research offers the ultimate in control: a shared, persistent world shaped by its inhabitants while they sleep and dream. Through a head-mounted device and a network connection, their users gain access to this world officially called the Collective Unconscious, informally known simply as the Realm. All that remains before it can be released to the world is testing. For that, CN Research needs volunteers. Down on his luck, needing the money, Jay Bailes takes the offer. He exchanges the privacy of his mind for the power of lucidity and the freedom of the Realm. But the peace of the virtual paradise is soon shattered. No network is fully secure from intrusion, and the Collective Unconscious is no exception. Someone has compromised the connection between brain and Realm. Someone is turning dreams into nightmares. Before I Wake is a standalone novel, and it’s my first real foray into science fiction, but it won’t be my last. Although I probably won’t return to this particular setting, I do have plenty of other ideas involving future tech and such things. Right now, Before I Wake is available digitally on the Amazon Kindle Store for $3.99 (or the equivalent in local currency), and in paperback form for $7.50. Later on, I may expand to other stores. 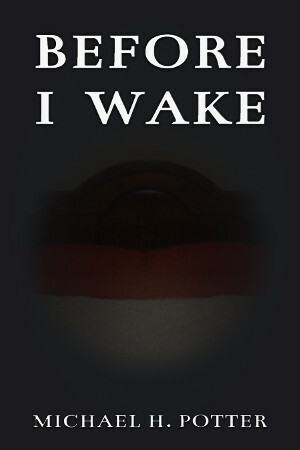 Get Before I Wake now at Amazon.com. Or you can get a DRM-free copy in EPUB or MOBI format by pledging at least $1 per month to my Patreon.